We did it; we reached our second episode! 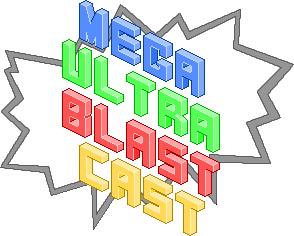 Episode 2 of the Mega Ultra Blast Cast (MUBC) features a much shorter run time, better overall audio balance and a lot of zombies! PLEASE NOTE: This episode contains Spoilers for The Last of Us, but we do give warning when they are about to start. If you have not played the game yet and intend to, when you reach 0:27:15 in the podcast just skip ahead to 1:10:09 . It cuts out most of the runtime but you will be safe from TLOU spoilers then. If you feel so inclined, download the following file (or just click play), go for a run, take a scenic drive or just curl up on the couch and listen to the irritating opinions of three rather zombified Sydneysiders. Here it is! It’s up on Soundcloud again. We are working on getting the cast onto iTunes but we don’t know how long that will take. At the moment we realise it requires some know-how that we do not yet have – and potentially a larger number of episodes. If you like what you hear please share the cast with your friends and like our brand new Facebook page. Enjoy! So many zombies on screens at the moment! I didn’t have a regular case for the game. 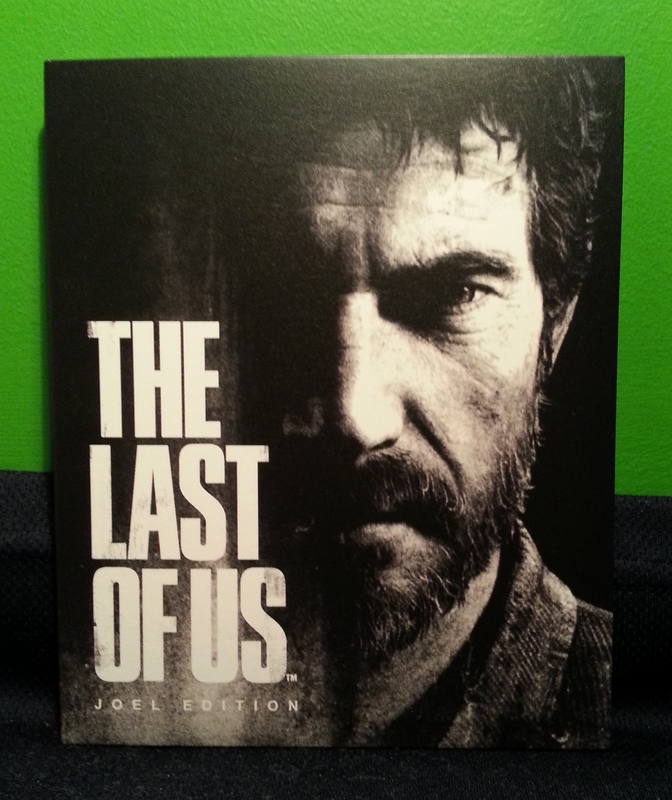 Despite its expansive slate of rock-solid console exclusive franchises, blu-ray disc capabilities, the amazing benefits of Playstation Plus and the otherworldly, standalone magnificence of Journey, The Last of Us is in my opinion the most convincing reason yet, and perhaps ever, to own a Playstation 3. Super developer Naughty Dog have crafted a masterful blend of visuals, sound and affective storytelling that exceeds its highly acclaimed previous efforts thanks to some wonderfully balanced gameplay. Three of my most anticipated films of the year came out this week. Here’s the first of them. It’s a wonder Brad Pitt‘s new zombie virus outbreak film World War Z has even come out in cinemas, given its well documented production troubles. The script, adapted from a well received but difficult to film novel trilogy, was almost completely re-written and re-shot along its tumultuous journey to our screens. It was only the determination and stubbornness of Pitt‘s production team that allowed it to scrape through. And at the end of the day I’m glad it did. We are now halfway through this incredible, bountiful month of June and I’ve gotta tell ya, it’s moments like these that make me glad I play videogames. Within hours I’ll be carefully stalking around corners in tattered clothes I’ve been wearing for weeks, desperately avoiding the gaze of stragglers as I scavenge through an overgrown landscape ravaged by time, stealing what I need to survive without care for the consequences. Oh, and also playing The Last of Us. Yes, that is the Eiffel Tower in the background. The general internet consensus on Remember Me hasn’t been too kind. The conveniently pun-tastic line that the game is “forgettable” dominates many sites and forums. However, with some caveats, I beg to differ. 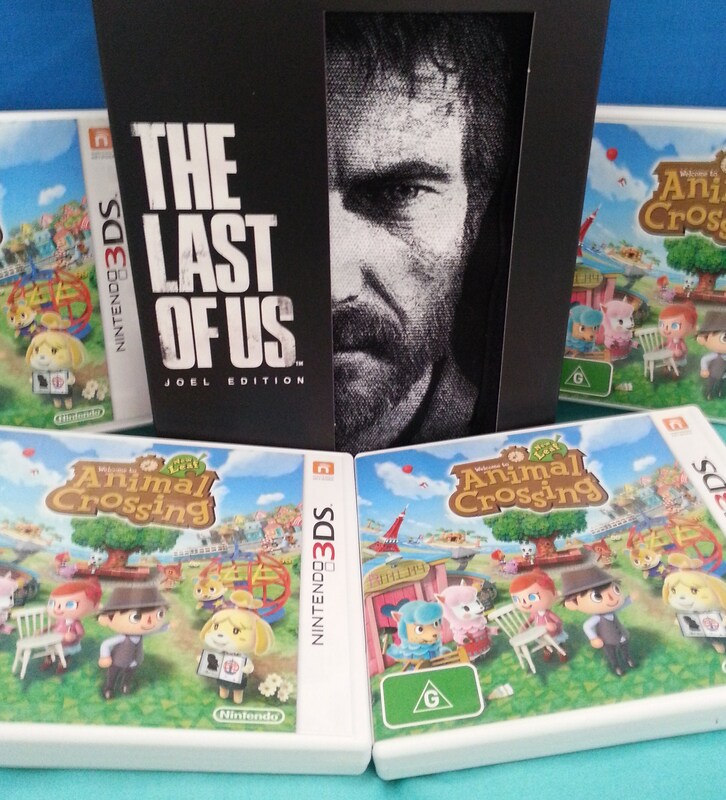 The game does have the misfortune of releasing very close to the excellent The Last of Us and, yes, Animal Crossing: New Leaf, but that doesn’t mean it’s a bad game. 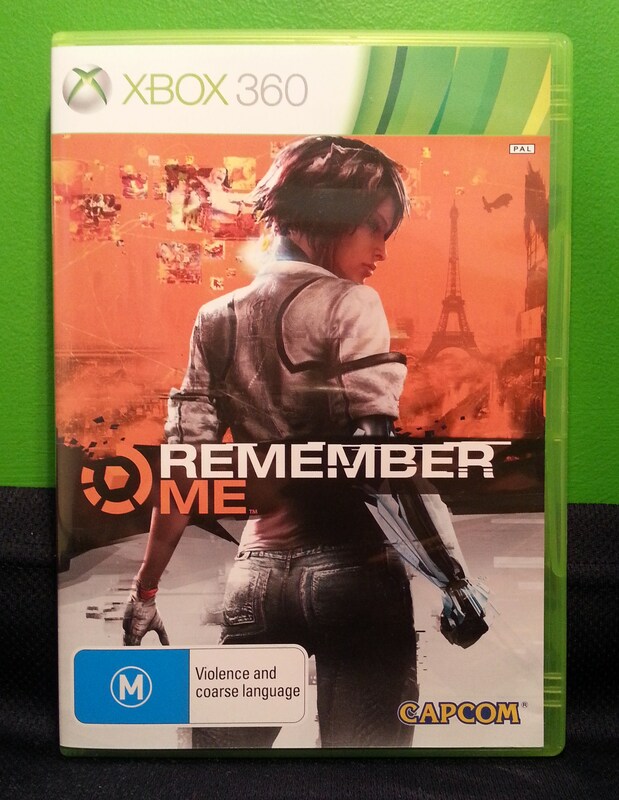 Remember Me may be a rather flawed videogame experience, but it packs enough memorable moments to be worth a play. I am absolutely thrilled to announce that after months of trying to get the idea off the ground, a group of friends and I have finally started podcasting! Our podcast is called the Mega Ultra Blast Cast (MUBC) and we basically use it to talk about games and movies and such. However the first episode, which we recorded on June 12th, is 100% devoted to talking about the five big E3 conferences. We go through our thoughts on almost every single game mentioned at each conference, so it isn’t a short episode. It’s three and a half hours long, actually. The good news is that it’s split into six sections, so you can just listen to the one or two that interest you if you want. We talk Microsoft at the beginning. From 1:02:56 we chat about EA. Ubisoft talk starts at 1:23:56. We dissect Sony from 1:49:48. Nintendo is in the spotlight starting at 2:40:03. And we wrap the whole thing up from 3:21:10 until the end. If you just listen to just one segment, go this one. So if you feel so inclined, download the following file (or just click play), go for a run, take a scenic drive or just curl up on the couch and listen to the irritating opinions of three very sleep-deprived Sydneysiders. Here it is! We’re hosting it at Soundcloud at the moment. As this was our first attempt at podcasting, I apologise for any audio issues that might pop up. We hope to learn and get better (and a lot shorter) as we continue making episodes. I am really really excited that this finally happened and I sincerely hope you enjoy listening.